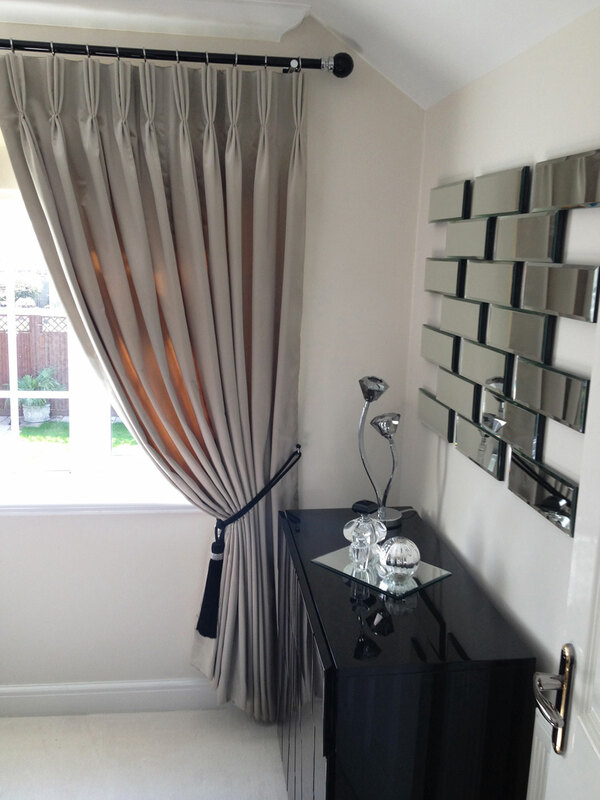 We have worked with our clients for 6 years progressing room by room. 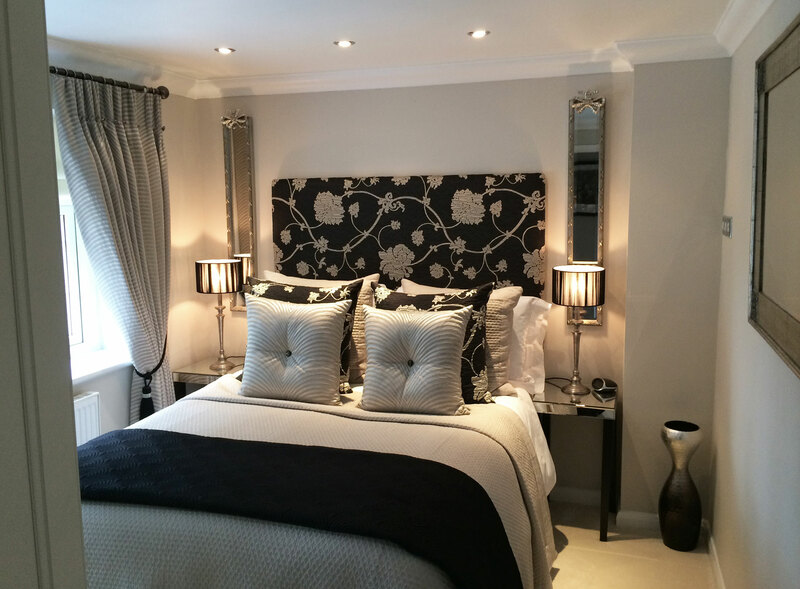 A predominantly red and black colour scheme has been changed to a subtler palate of champagne and grey. 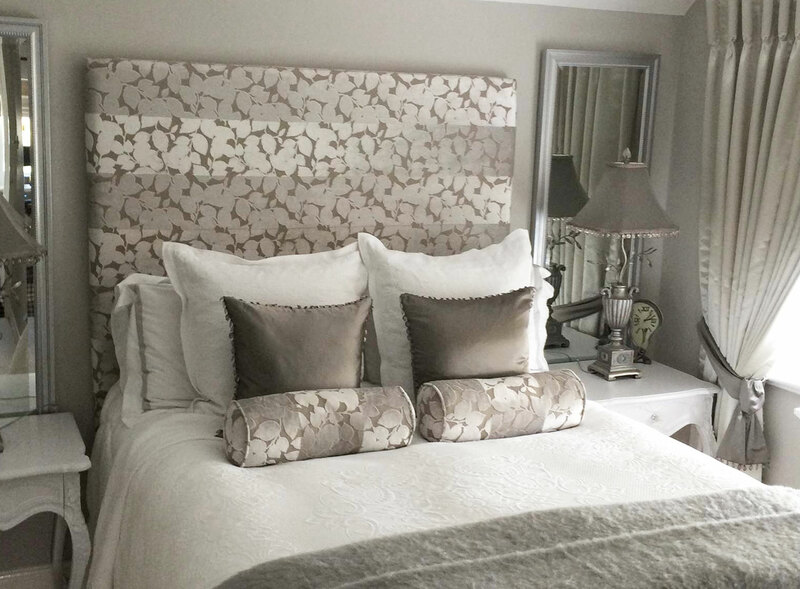 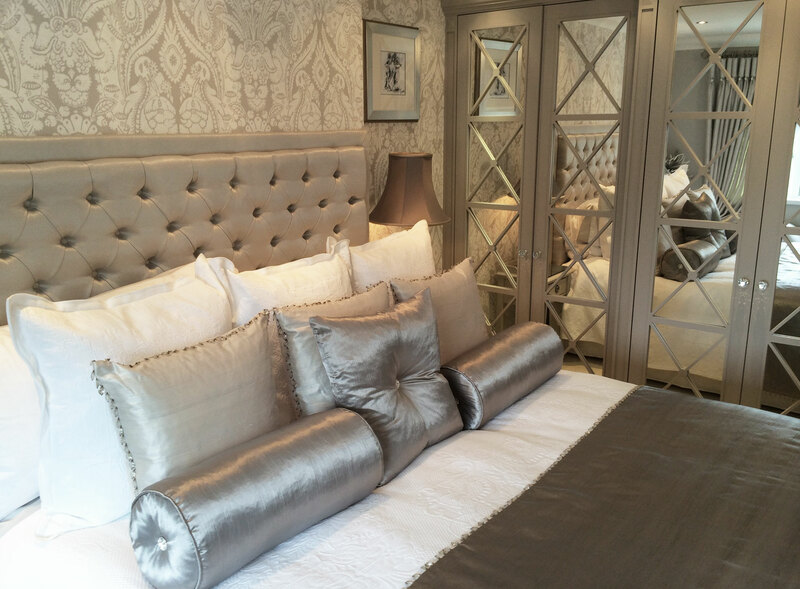 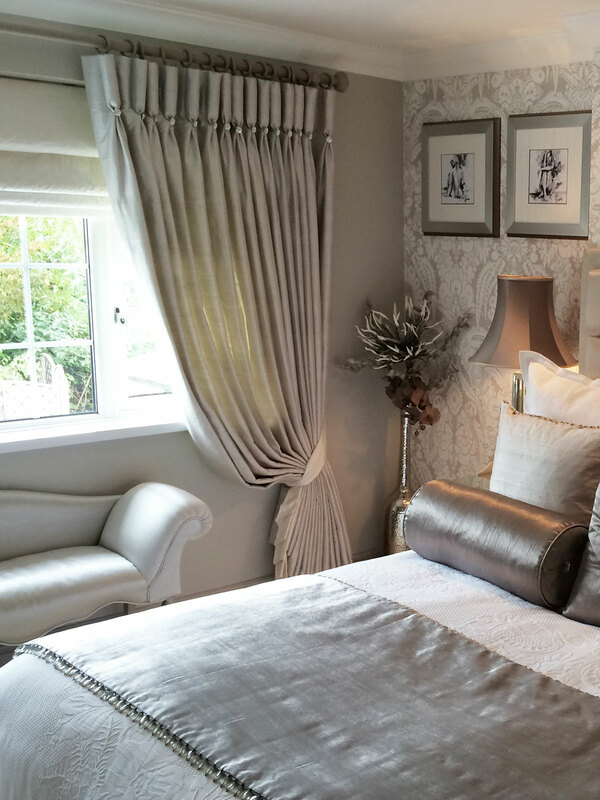 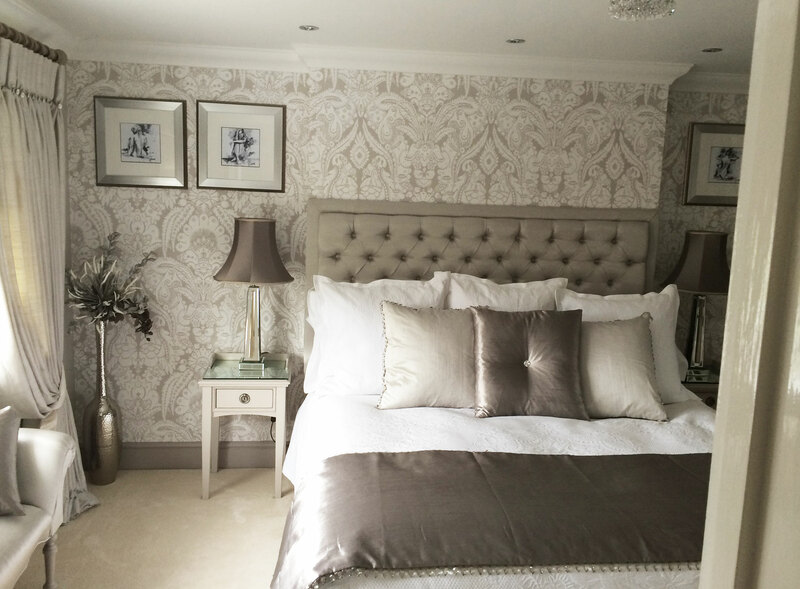 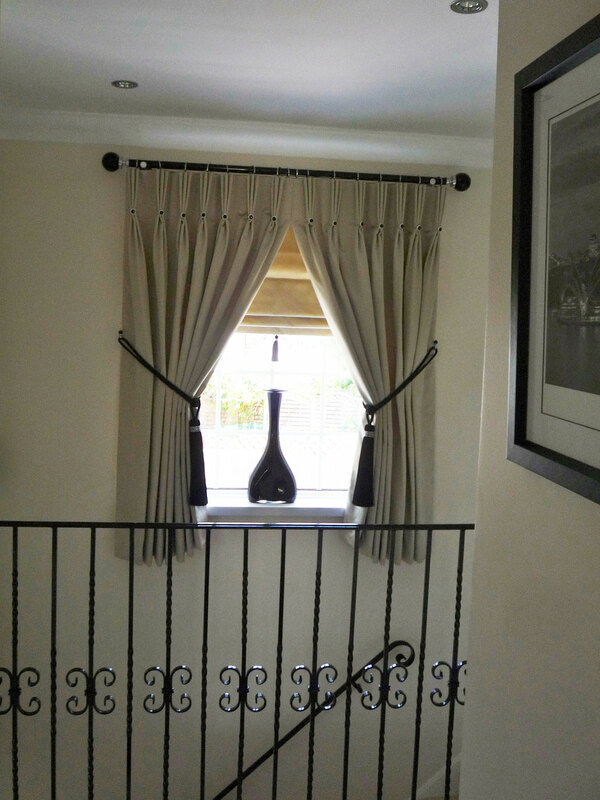 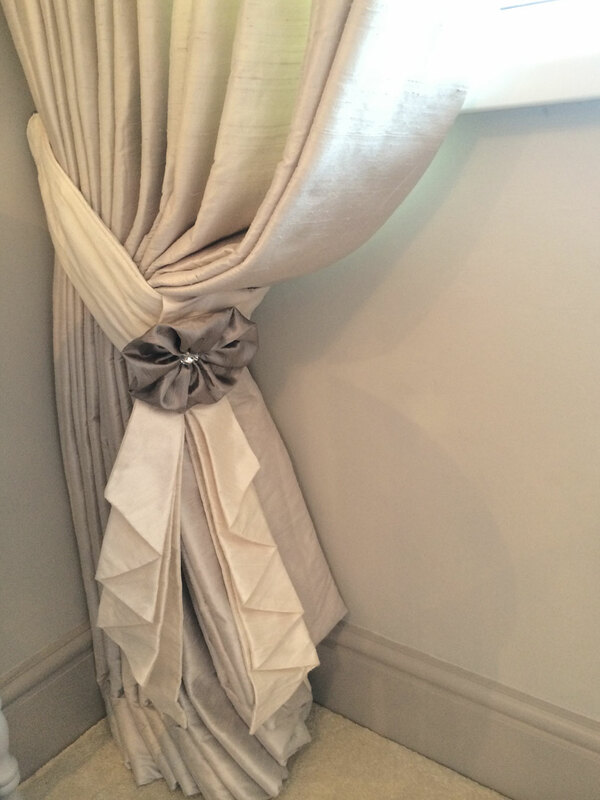 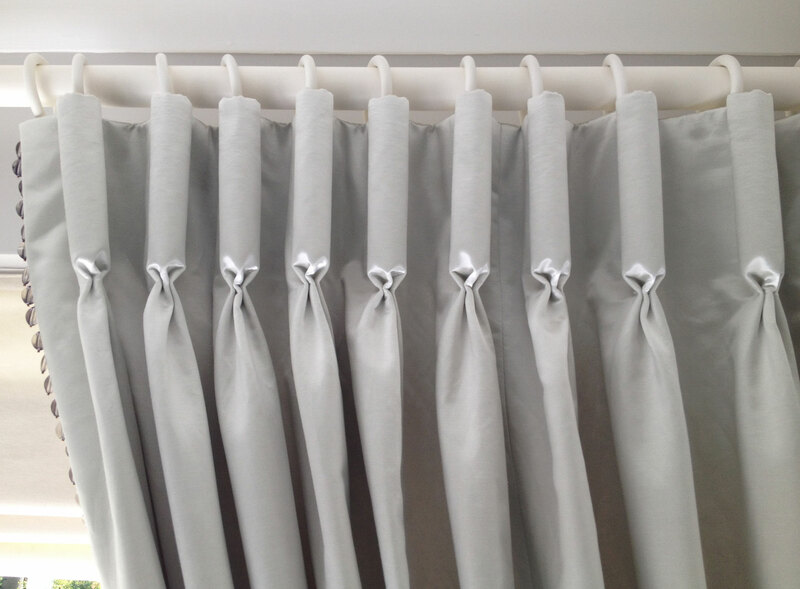 All the rooms convey a ‘classically elegant and beautiful’ style utilising classic fabrics that will not date quickly. 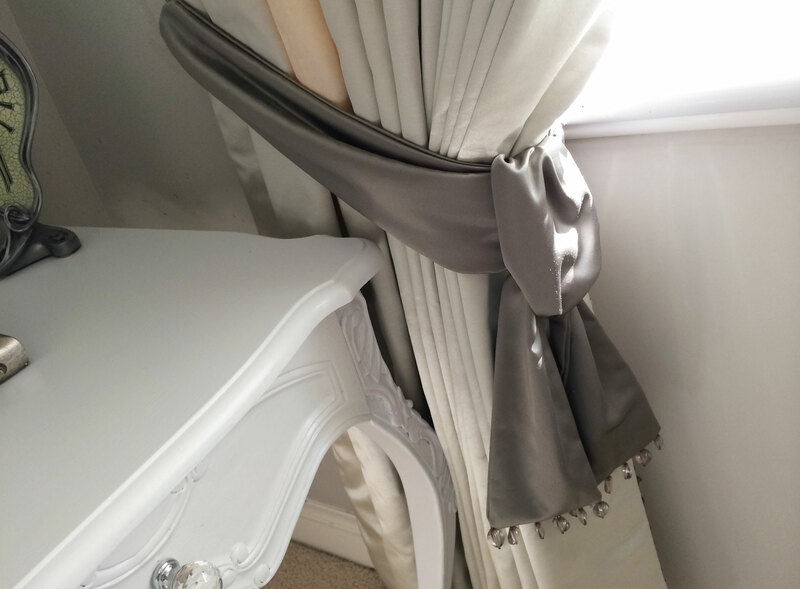 Attention to detail is crucial and is evident in items ranging from bespoke curtains to the trim on the bed runners and cushions.